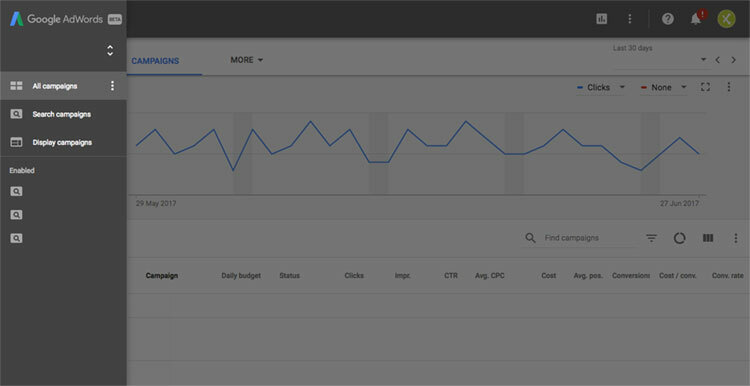 Google is rolling out a new version AdWords or as they like to call it a new AdWords experience. This is a simple checklist to make sure you get the most from the new AdWords systems based on Google’s own best practice guidelines. Not sure if you’re on the new version of AdWords? Simply sign into your account and if you see the old-style settings (gear icon) then you’re in the old AdWords. The new experience shows three dots instead of the gear and the interface does look a bit different. 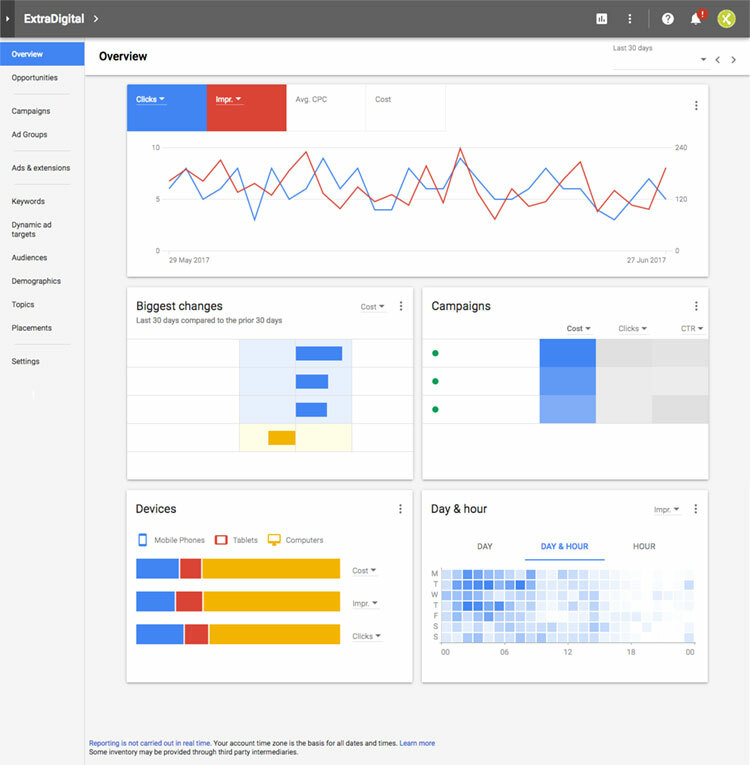 Use the new AdWords experience to create winning campaigns that maximise the budget and you’re sure to get the most from this new interface. Struggling to get the best from your PPC campaigns, talk to us. With expert, Google qualified PPC managers we can get your campaigns in shape generating leads and sales. Our PPC management is based on campaign size and clicks budget* starting from just £200 per month.